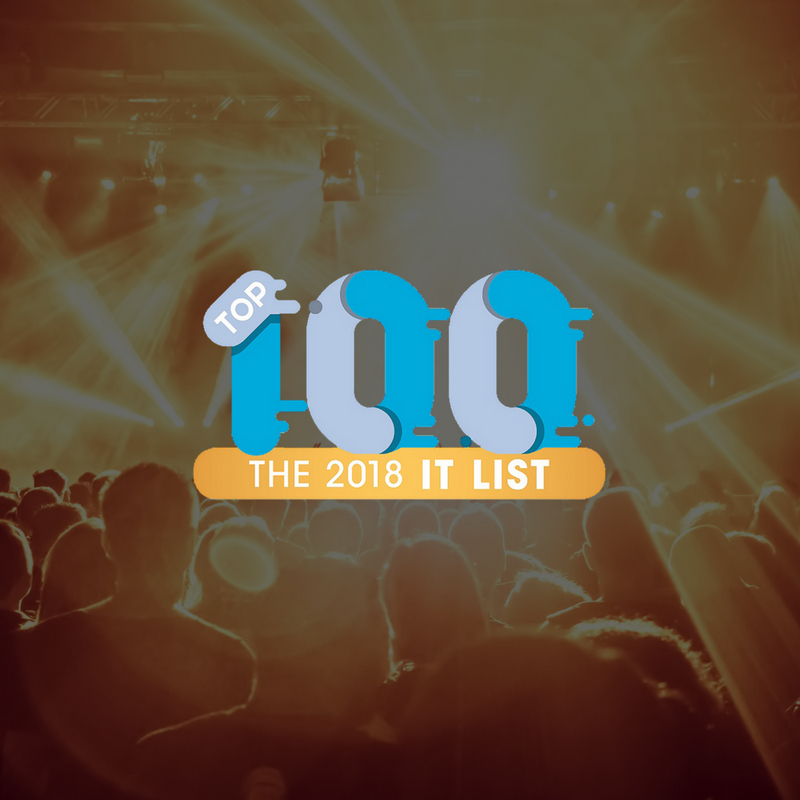 August Jackson honored as one of the "Top 100 Event Agencies of the Year"
The 100-person agency experienced 65 percent year-over-year growth in 2017. The agency’s corporate business includes work with Constellation Brands, DXC Technology and Abbott Vascular. Non-profit clients include CARE, the Points of Light Foundation and Concordia. In February, AJ acquired Feats Inc., who specializes in higher education campaigns for institutions like Duke, Harvard Business School, MIT and Stanford Medicine. 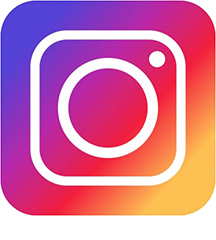 August Jackson is a leading brand engagement agency with 100 staff members and offices in New York City, Chicago, Washington, D.C., and Baltimore. 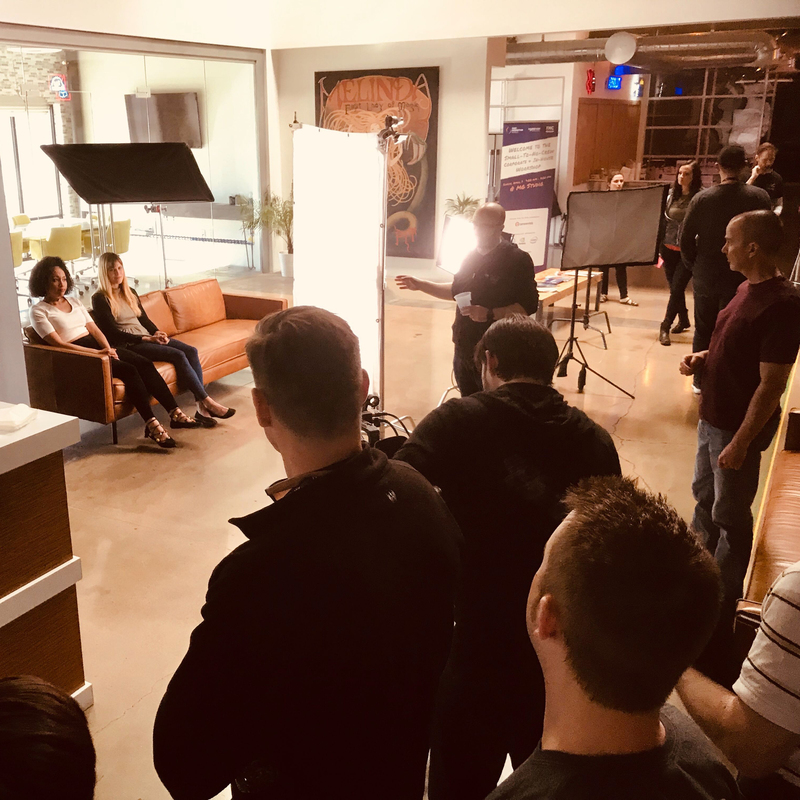 The agency’s work for corporate brands, nonprofit organizations and higher education institutions includes branding, campaign development and multichannel activation, with an emphasis on live events and technology-enabled engagement. 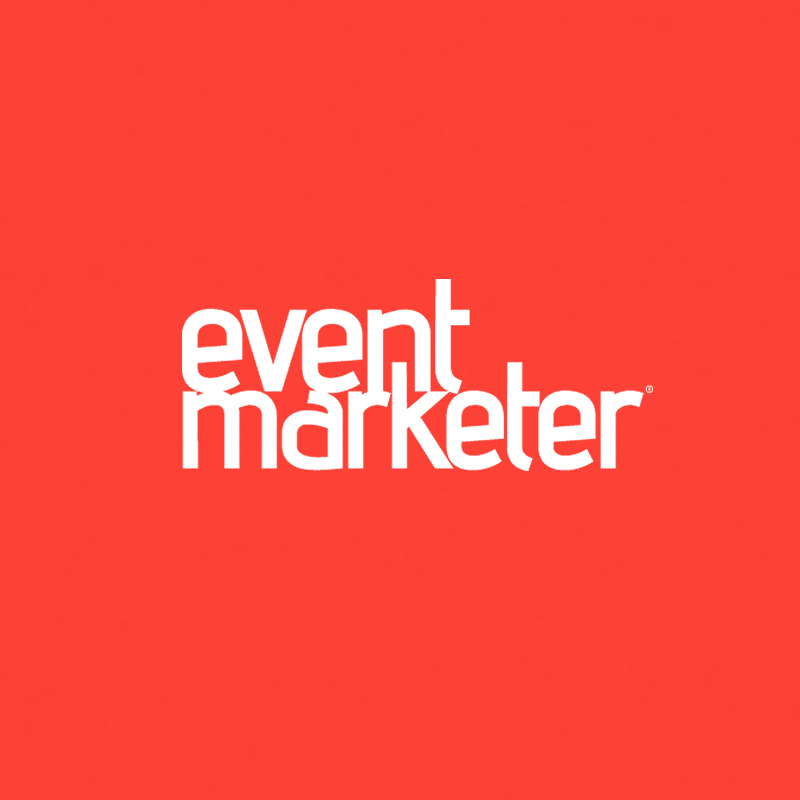 The world’s most respected provider of content for the event and trade show industry, Event Marketer Magazine was founded in 2002 to serve the information needs of strategic brand-side event marketers and agency executives across the spectrum of face-to-face marketing–including mobile marketing, mall marketing, street events, trade shows, corporate events, proprietary events, virtual events, buzz marketing, p.r. campaigns, sponsorships, business-to-business events and press events. It has become the world’s most respected provider of content for the event and trade show category. Their portfolio includes the flagship magazine, twice-monthly EM Buzz enewsletter, the annual Experiential Marketing Summit executive conference, the Ex Awards, the annual EventTech technology conference and Experience Design & Technology Awards and more. The CM200 features editorial listings and coverage of agencies spanning 11 categories, including Experiential, Sports & Entertainment, Promotion, Retail/Shopper, Digital/Content, Social Media, Design and Innovation, B2B Demand Gen, B2B Brand Engagement Marketing, B2B Experiential Marketing and Martech. Editorial profiles include details on core capabilities and specializations, examples of outstanding work, insights on culture and people, client examples and RFP contact information. 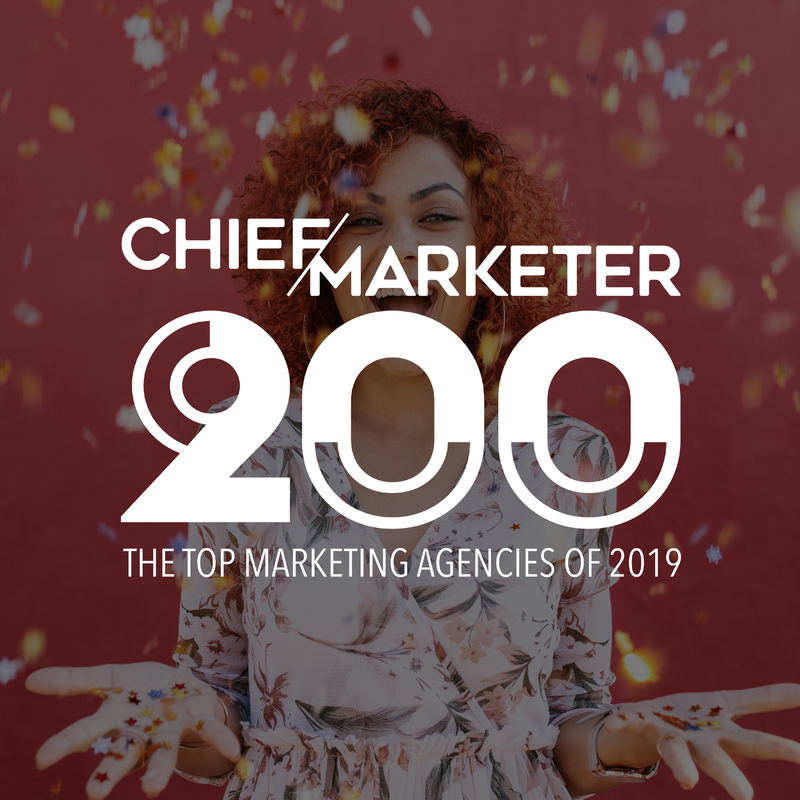 The Chief Marketer 200 is a new agency ranking for a new agency landscape. 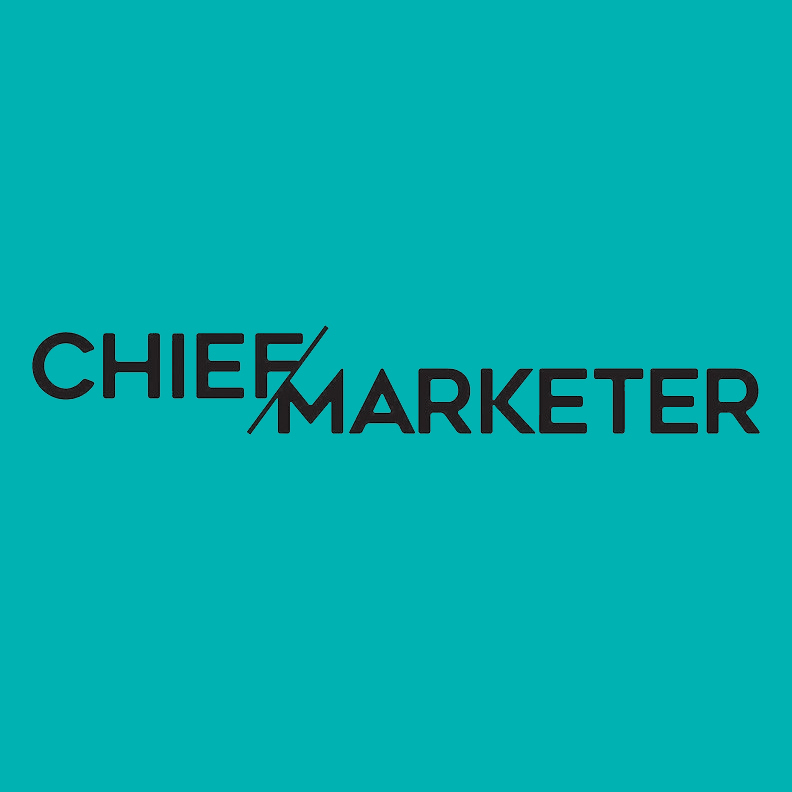 Chief Marketer, an Access Intelligence brand, is a leading publisher of content, recognition programs and training events for Fortune 1000 marketers. It offers data-driven industry intelligence, actionable insights, inspiring case studies and the latest technology trends so marketers can improve their campaigns and increase ROI. CM has more than 150,000 readers who rely on its content and live-event resources to help them cut through the noise and find the solutions necessary to optimize their performance. 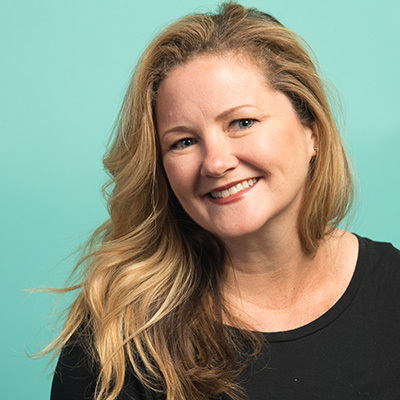 In addition to the Chief Marketer 200, Chief Marketer also produces the PRO Awards and annual training events including Leaders of Brand Activation and B2B Leadscon. Learn more at chiefmarketer.com or view the full CM200 press release HERE. 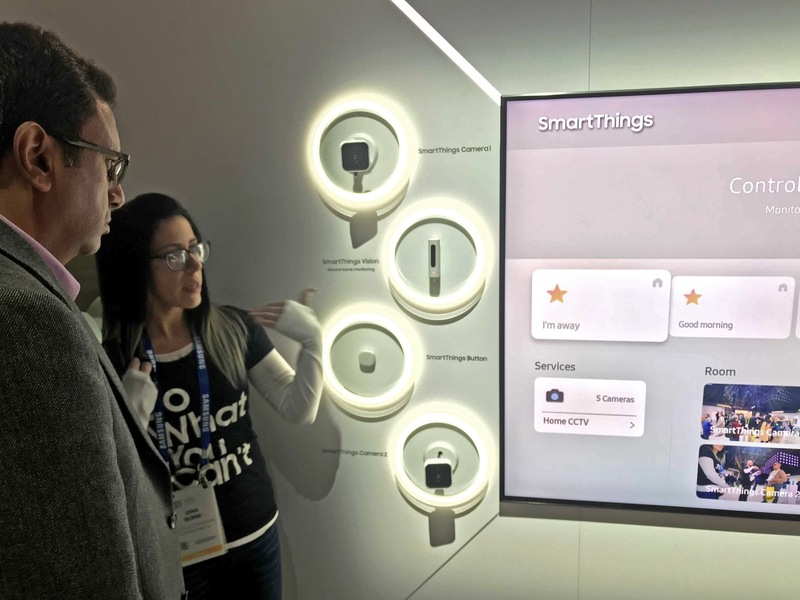 1) It’s not just about IoT but “connected living” through the AI inside those “things.” Via creative that starred an individual or a family, exhibitor after exhibitor demonstrated how we can walk through the day with ALL devices in our home, car and workplace talking to each other. We still can’t quit our screens, but it is time to draw some boundaries. A strong motif at SXSW was the repurposing of our digital accessories to facilitate emotion rather than continue to usurp it. 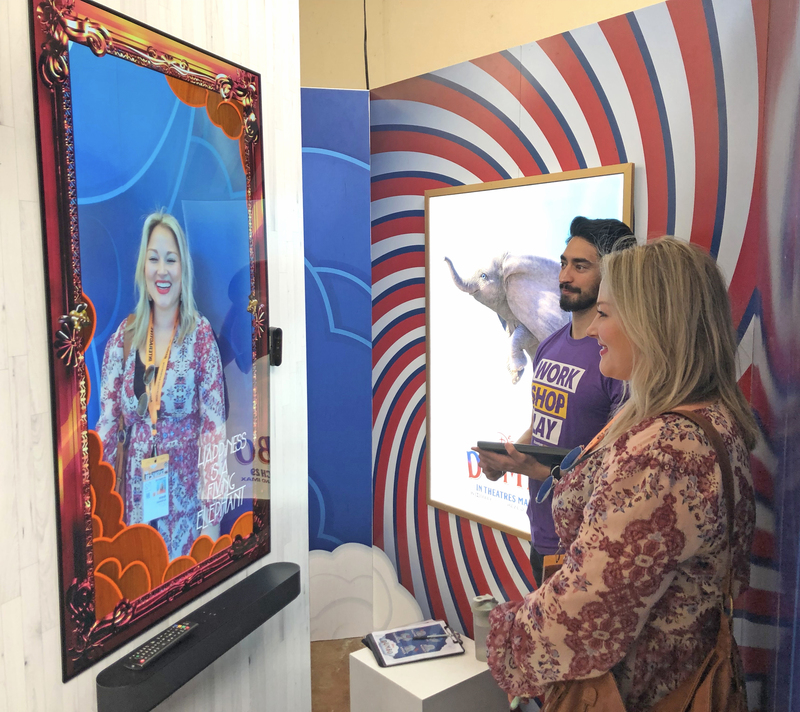 Accenture’s “Moments that Matter” house demonstrated how they are using facial recognition software to deliver custom trailers for the movie Dumbo to viewers based on their emotional state. The screen-centric world of XR (that’s extended reality, friends) is still something that wows us, but should be contained to fleeting experiences. The immersions we truly crave go beyond VR helmets and goggles. 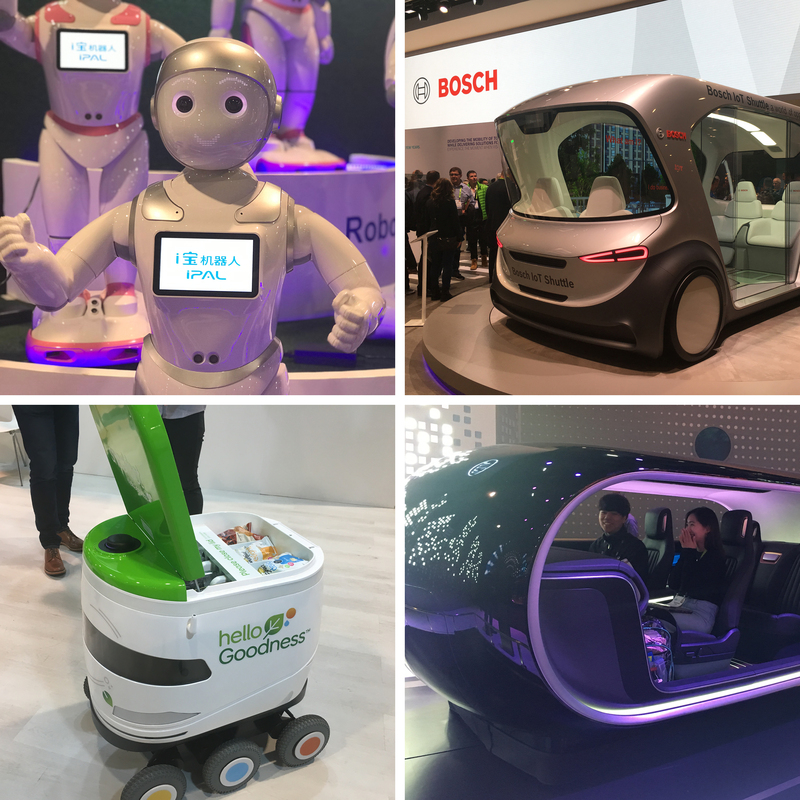 3) Conceptual autos are always impressive and we saw a ton of driverless cars geared to eco-friendly, community-oriented/group transport. Robotics of all shapes and sizes were doing things from encouraging pet exercise to engaging with children as a companion and educator. Automotive seemed to focus on group transportation, while robotics were trying to solve for human (and pet) isolation. 4) QLED vs OLED is one thing, but LG went two better with curved OLED and rollable screens that allow you to tuck your TV away and enjoy the view. 5) Call us old fashioned. Some of the simpler activations were the best. We couldn’t help but smile in the Polaroid play-space that married the best of the retro features of the brand with new updates. We’re not done yet. Check out AJ’s Instagram story board and get the full run-down of all the cool things we did at SXSW. 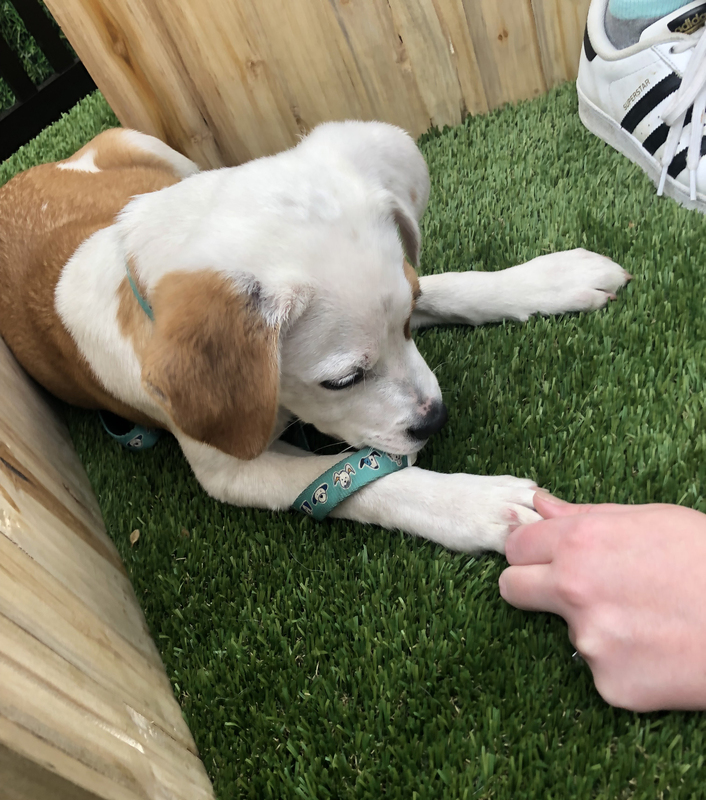 As our good friend, Samson (pictured here), can attest to, we are starved for real, physical, genuine connection. We’re back to preferring face-to-face over face-in-screen… tactile over technological. 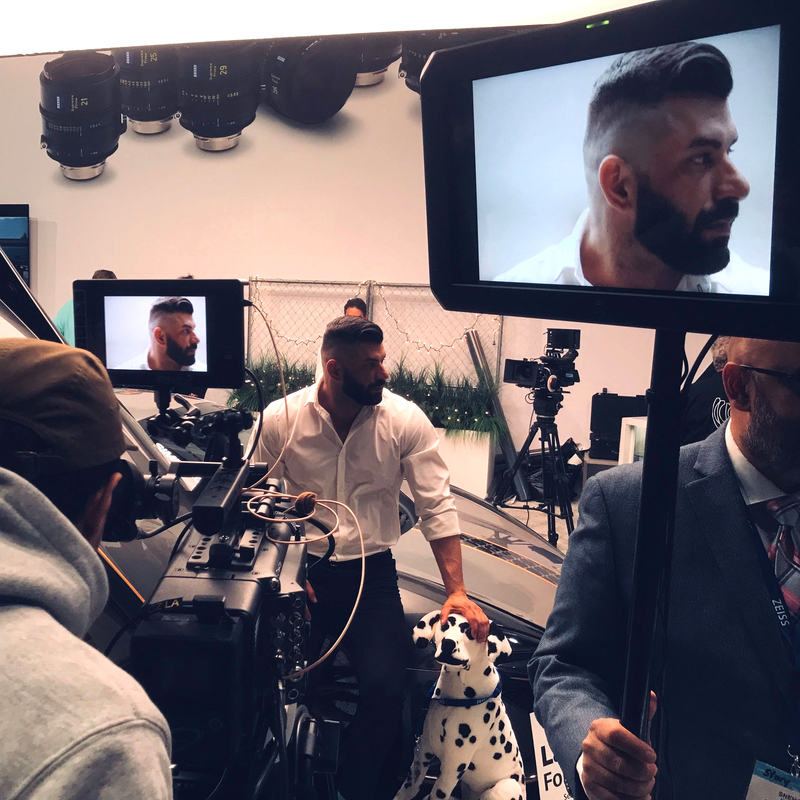 Samson was part of Comcast NBCUniversal’s activation house at SXSW, which brought the concept of “Get Closer” to life with up close and personal experiences designed to invoke delight. This is not to say screens no longer have a role in our lives. Quite the opposite in fact. 2) Furthermore, those devices are now talking to each other through new partnerships across different platforms. Whether you say “Hello Bixby,” “Alexa,” or “Hey Google,“ these providers are recognizing the need to leverage the power of new partnerships to compete… and it’s turning into an all-out WAR. Hey Google branding was most prominent all over CES. 6) We loved the engagements that focused on storytelling, particularly in Pandora’s booth at C-Space in the Aria. Championing the power of sound as a key element of storytelling, Pandora is making the argument that sound is an influencer sensation that has enormous power in supporting narrative and character development. 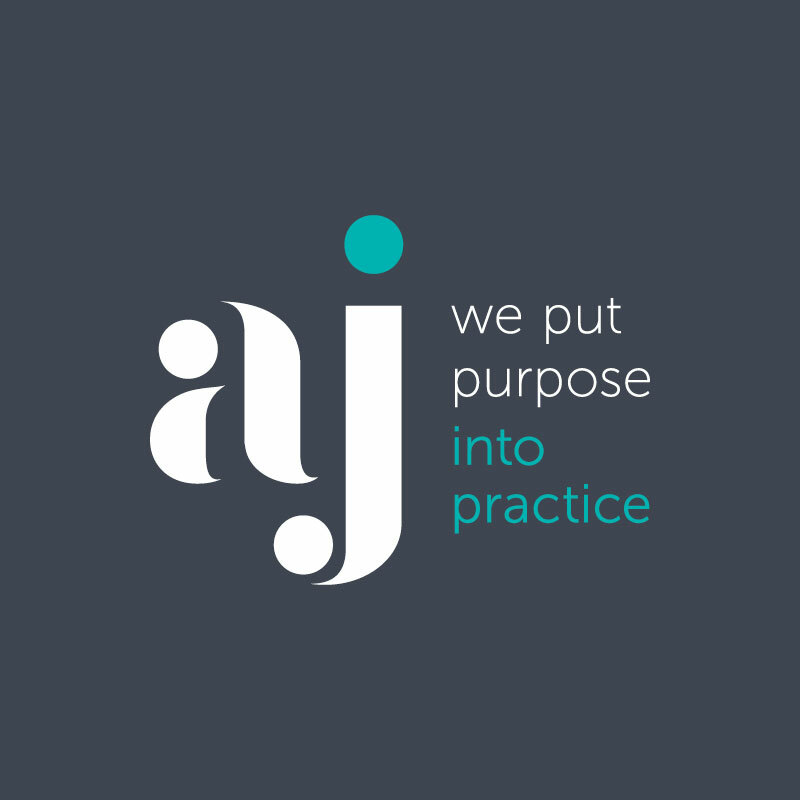 It was a great reminder for us at AJ that soundscapes and the integration of powerful sound cues are a compelling way for us to approach message retention and experience design in general. Virtual reality is great and all but have you experienced a thoughtfully built actual reality? 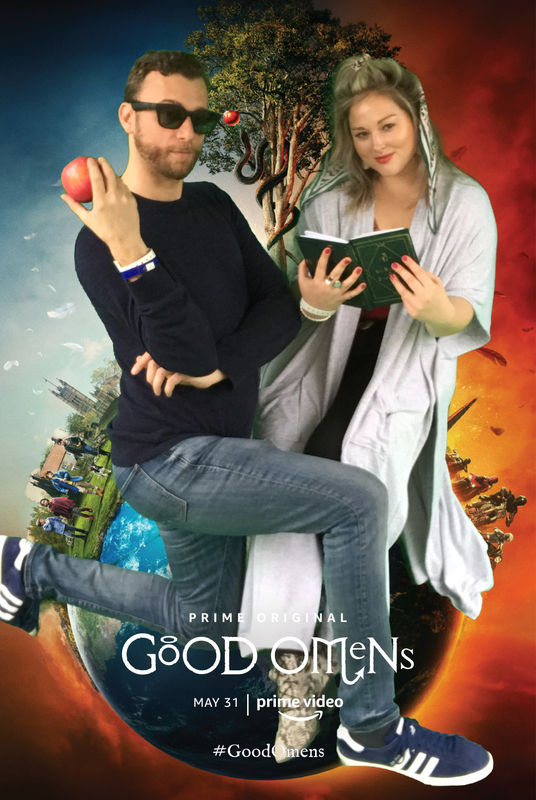 The activation that invoked the most joyful (and lengthy) engagement was the Good Omens “Garden of Earthly Delights” by Amazon Prime Video. Not only did the Garden deliver something for each of the five senses, it tapped into our sense of fun with a gamified experience and our sense of humor with an apocalyptically cheeky tone born from its source material. 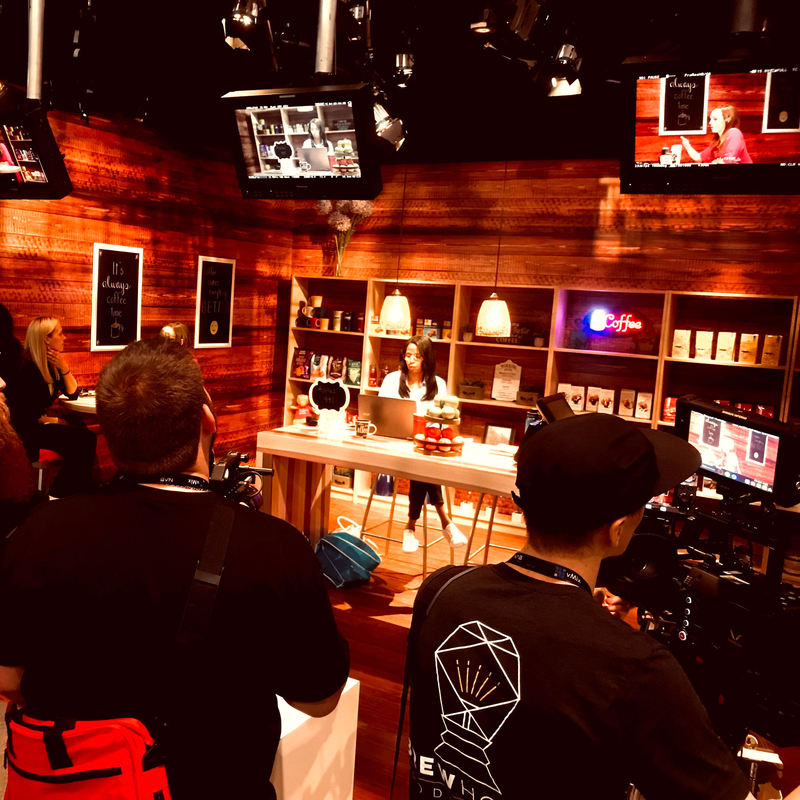 Immersive experiences — whether virtual or actual — are the lifeblood of SXSW and the most effective way of Putting Purpose Into Practice because of their ability to manipulate one very important thing. Pop-ups and immersive experiences are so popular today because of their ability to disrupt, break down, and rebuild context. Stripping away how we see the world and forcing us to reevaluate is the point of every meaningful immersive activation. Land O’Lakes’ “Copernicus Project” designed multiple experiences all focused on its core purpose — exploring the future of our food system. Everything from a private 270° theater to its incentivized social sharing helped change perceptions and activate learning. Great events not only deliver joy, they deliver insight. And we noticed one common trait in all of the most effective activations. 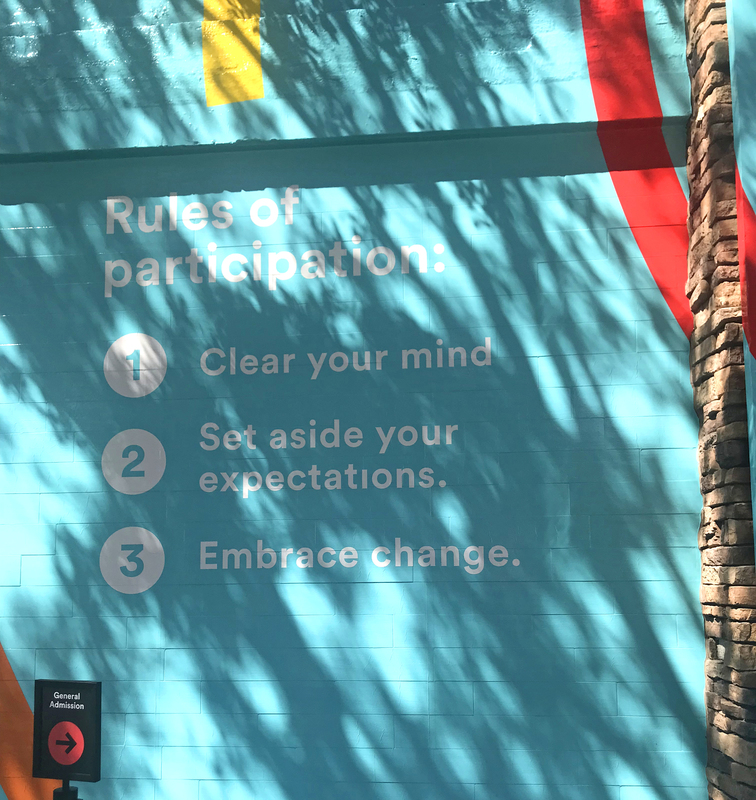 The SXSW activations that succeeded the most in putting their purpose into practice were highly creative yet highly simple. Events are intended to build communities by rallying around a totemic purpose and a shared experience. Simplicity is key to generating clarity, understanding, buy-in, and consensus. 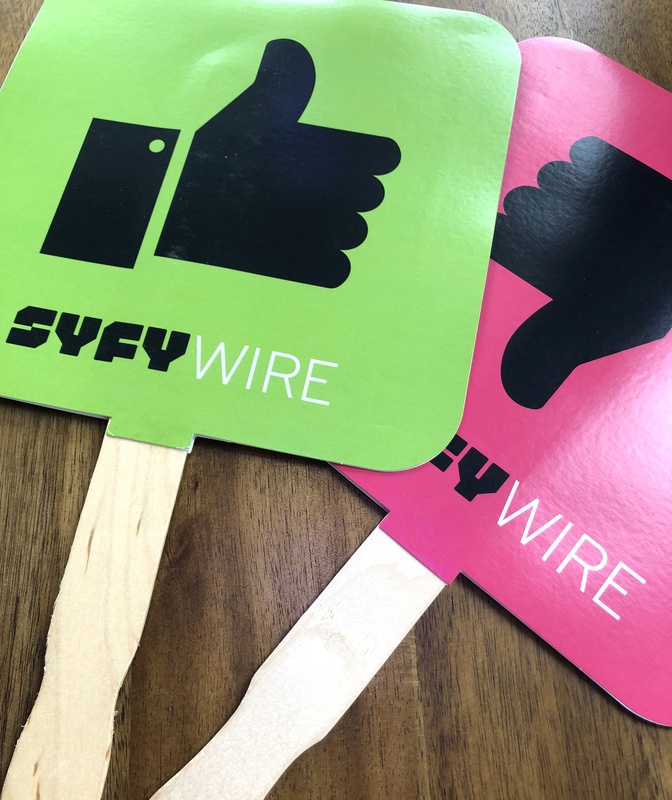 SyFy Wire brought attendees into their “Great Debate” by arming audiences with simple rules of engagement. If you agree with the celebrity debaters on stage, show the thumbs up (and vice versa). The result is a fully engaged, energetic audience with a shared understanding of the game they are playing. So everybody plays. And that leads us to our most significant insight about live events past, present, and future. SXSW knows this and so it takes risks. Engagement is contagious. 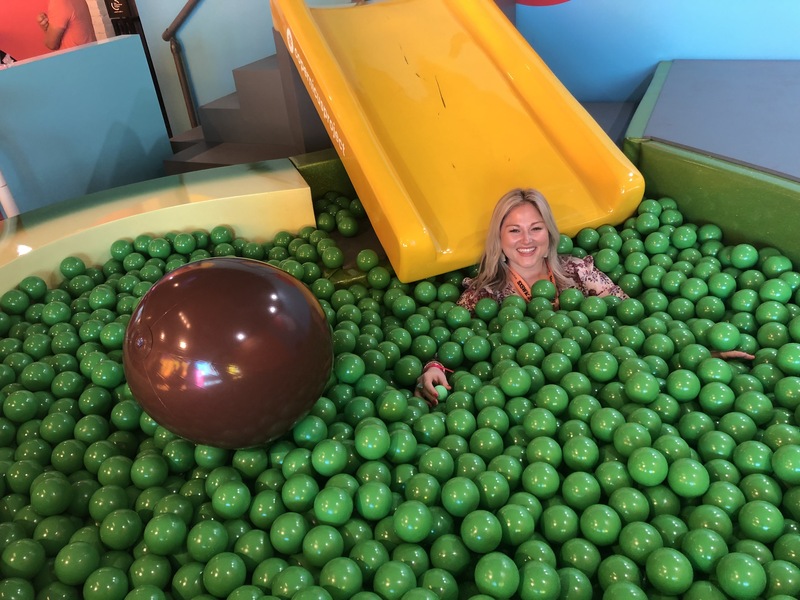 Live events are our best opportunity to share our purpose, our values, and create meaningful moments that exact action and change around them — to step out of boxes and into ball pits. What is going to resonate with your audience, grip them, and motivate them to a call to action? We identify that first and look at the available time and resources to determine the best path to get there. Time and budget are usually the factors standing in the way of the ideal approach. It is our job to minimize waste so we can get as close to that vision as possible. For us, that means having an internal infrastructure and process that promotes efficiency. This is where it can all go wrong. Being strategic about where you spend your money and time is crucial. In some cases, it might mean staffing a lean and mean team that can squeeze out an extra day of production. In other instances, it might mean going all-in on something like 360 video or VR, because the “wow” factor is what’s most important. Almost always, compromise is essential and it’s our strategic thinking that ensures we’re making the right decisions. How we shoot and edit is very intentional. Every decision we make, whether it’s how we light a scene or what music we use is informed by the story. It’s that attention to detail in combination with our expert technical knowledge that elevates our work and ensures we’re hitting the mark every single time. If you take a look at this list, you’ll notice that three of the four principles are in the pre-production and planning phase. Once you enter production, the margin for error is slim to none. There are no do-overs or second chances and it’s important to make educated decisions. Thus, we put our purpose into practice by assessing the landscape and plotting a course that will elevate the story and meet our clients’ objectives.